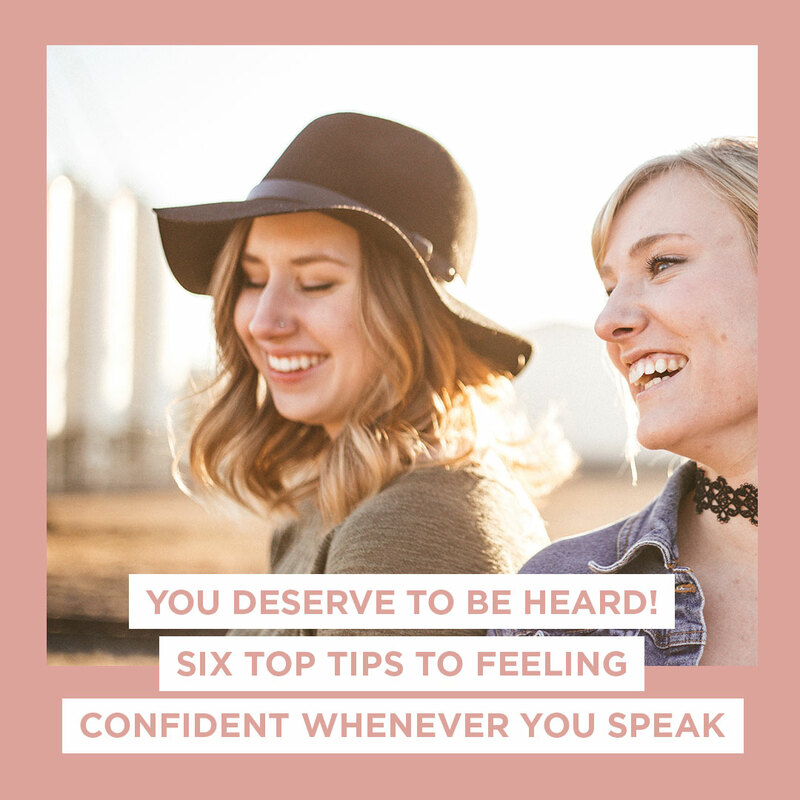 Helping you feel confident and speak with gravitas every time! Are you scared to express yourself and speak your truth? To feel confident and speak with GRAVITAS, enter your details below because, You Deserve To Be Heard. You may know me as an me as a vocal coach, flamboyant opera singer, cancer survivor, business owner, ambassador, speaker and mentor. I am also a mother and wife (that loves to wear soft pink tones with rose gold accessories) who runs a business, just like you. You must find your voice and speak with gravitas. Because vocal impact matters in a world where everyone sounds the same. “Helping you speak in a way that will change them forever”. 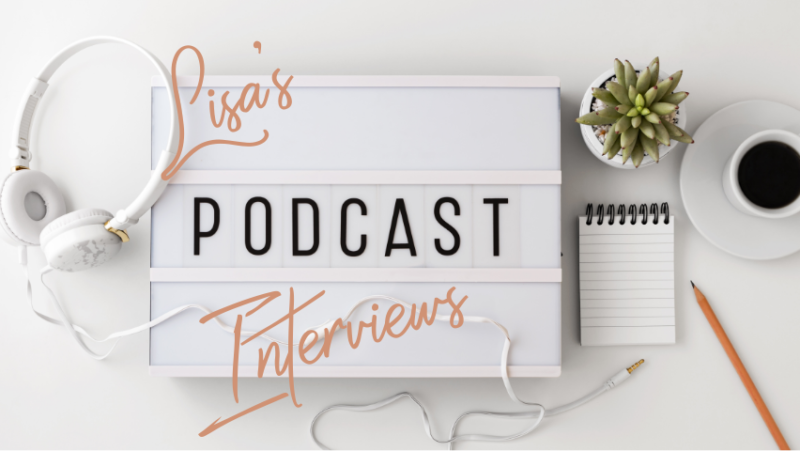 Listen to Lisa talk about her deeply honest recovery from cancer, holistically revamping her life to aid in her recovery and be her more authentic self. 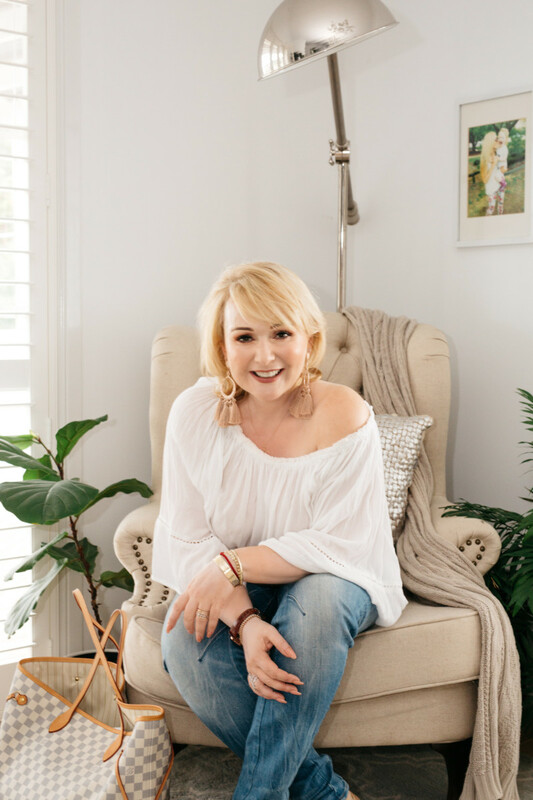 With more than 20 years of research into alternative therapies and understanding of the inner voice, Lisa has combined her skill-based training with key elements of sustaining life, reinvention and core values, making her the expert on both the internal and external voices. 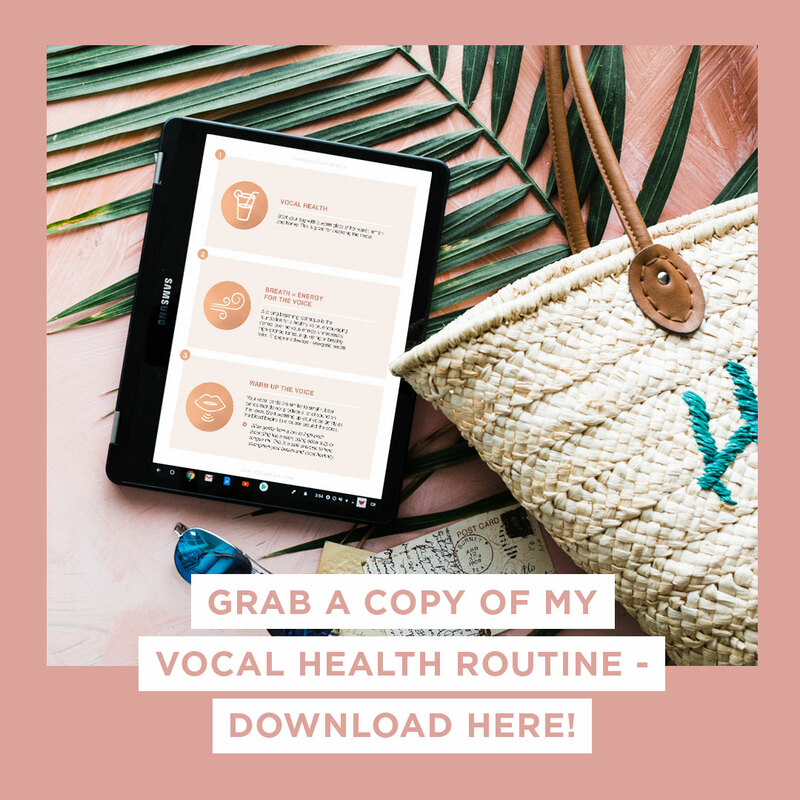 Freebies to ensure your voice is heard! 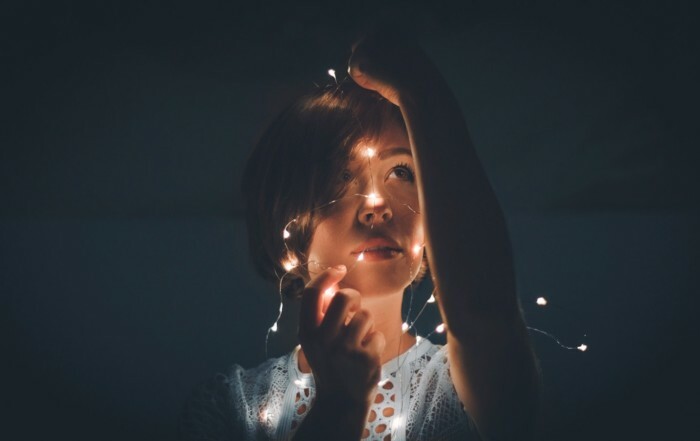 “Give yourself permission to reconnect with you in 2019″. Working with Lisa has been life-changing. When I started working with her to rehabilitate my voice after a vocal injury, I never thought that we would be working on such a deep level, both emotionally, spiritually, mentally, as well as physically. 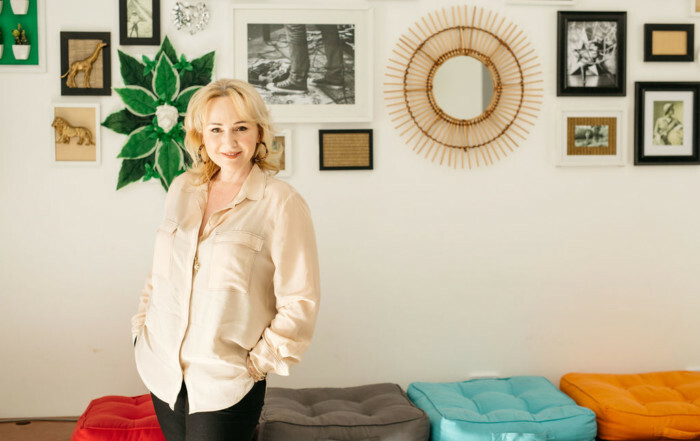 Her intuitive and holistic style encourages you to dig deeper to uncover the blocks that get in the way of the real, authentic you. I’m SO grateful for having met her and for saying YES! 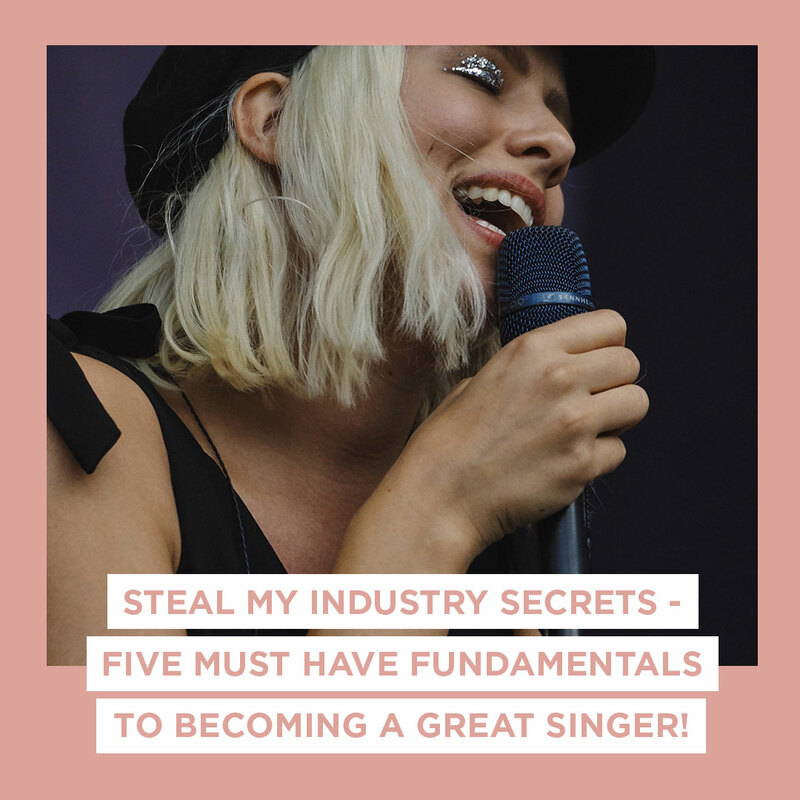 If you are looking to become a better speaker, presenter or singer, look no further….Lisa is the real deal, she offers so much value, much more than you can imagine! For many years, I’ve struggled with the public speaking thing. I’d tried sooo many different things – public speaking courses, toastmasters – you name it, I’d tried it. When I was introduced to Lisa, I saw it really as my last attempt at breaking through this block I had around speaking in public. 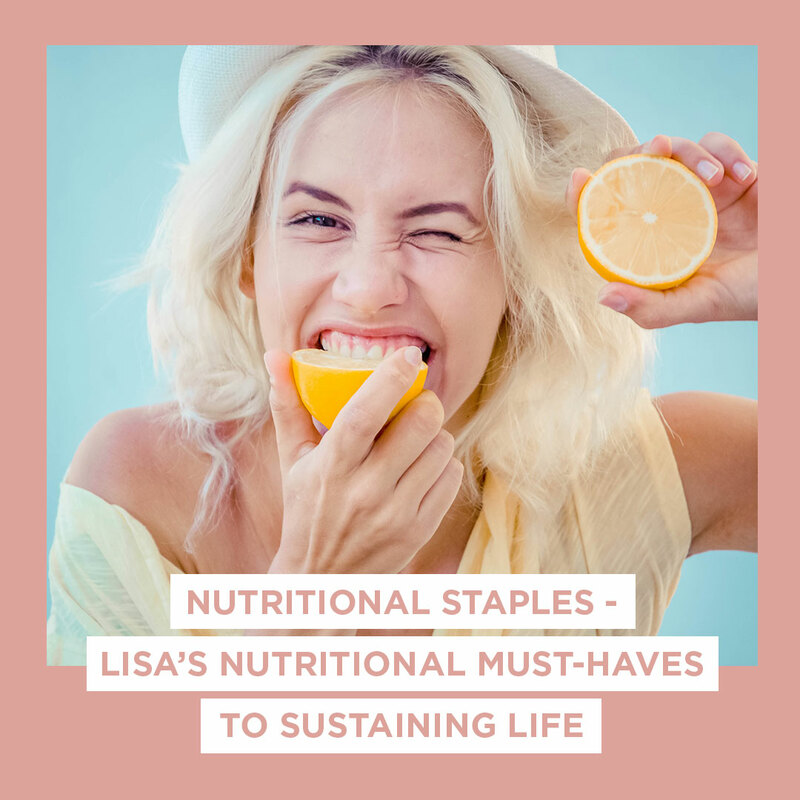 Lisa had a holistic approach, not just addressing the limitations in my voice but also the blockages I had about my voice from negative messages I’d been bombarded with as a young child. Lisa worked with me with a very patient, caring and supportive approach, providing a safe zone and encouragement every step of the way. 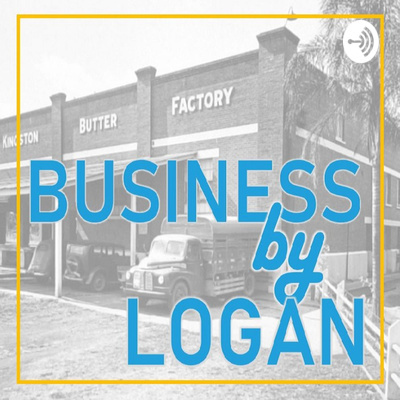 My key takeaways (and there were many) was how to get the best out of my natural voice, and also how important it is for my voice to connect to the emotion of the story/experience I’m sharing. These two things helped any blocks I had melt away. 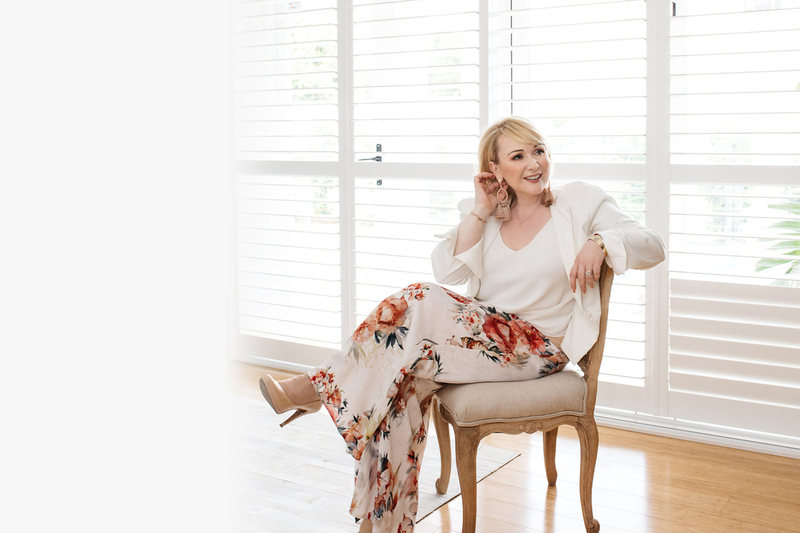 Lisa is a talented coach who understands the importance of mindset, technique and content in supporting her clients to become great speakers. She teaches from research and her own considerable experience. Her comprehensive coaching addresses many aspects of a great presentation. Highly recommended! Lisa was nominated in the 2018 Smart Companies International Women’s Day Showcase as a woman who inspires, challenges and supports the community.